MHS Construction is locally owned and operated here in Billings, MT since 2010. 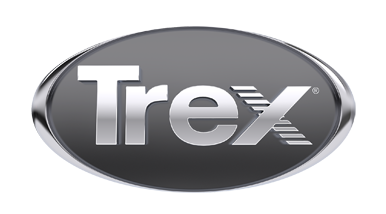 Our team is the best suited to serve your needs from the simple Trex Deck to the most complex. If you are looking for honest and open discussion about the ideas you have to transform your out door deck space, look no further then MHS Construction. We would be happy to meet with you at your home or job-site to discuss the various ways we can make your Trex Deck ideas come to life.